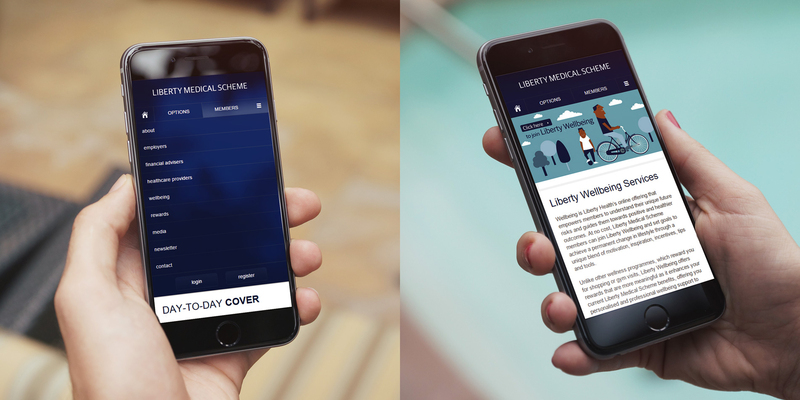 Liberty Health, one of Africa's leading health insurers, were intent on creating world-class digital user experiences for clients and partners, but faced technology constraints because their core enterprise system had not be built for the web-enabled era. The client embarked on a comprehensive digital transformation journey, which included us as a strategic partner. Together, we mapped the ideal user experiences for prospects, members and intermediaries. To be able to realise these experiences, the client commissioned a system modernisation process. Dreamsmiths created a web interface middleware layer to facilitate this, essentially web-enabling their legacy system. 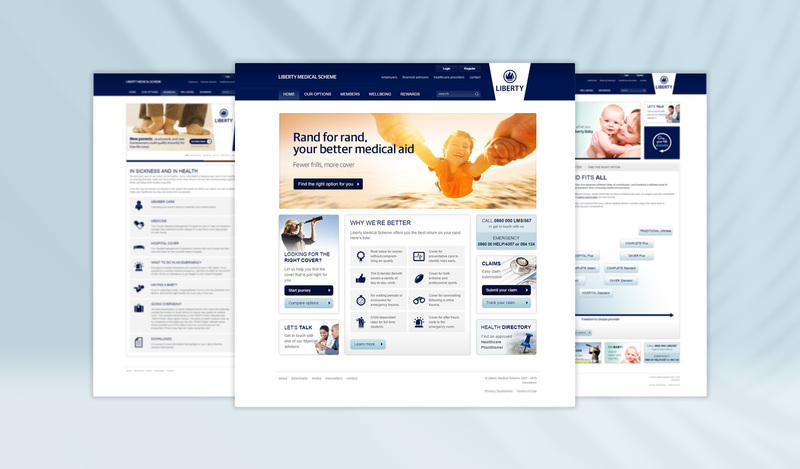 At the same time, we implemented a new website, with desktop and mobile versions, created interactive intermediary tools and helped implement internal technologies to streamline processes and support an improved customer experience. Online engagement of both prospects and members has grown significantly. Also, internal web-related costs have been reduced and various associated processes have been streamlined and enhanced.